Both online rummy and poker are played in social settings, and there are many international gaming communities. 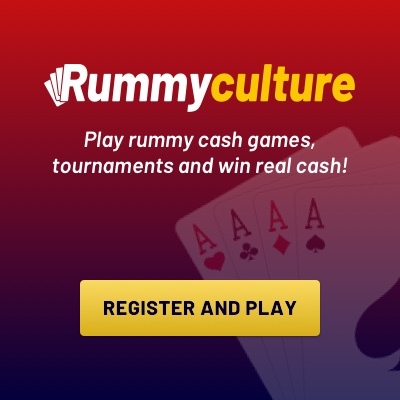 Online rummy is one of the most popular card games that is based solely on skill. It is a game that is traditionally played in Indian families. This is a great way to communicate and socialize with your friends and family. It is a group of matching card games, which are of the same rank or sequence and of the same suit. Poker is a family card game, which involves the betting and the individual play. It is also popularly played in casinos all over the world. The winner here is the one who is selected for his consistent rank and combination of cards. Both poker and rummy require more than two players to start the game. 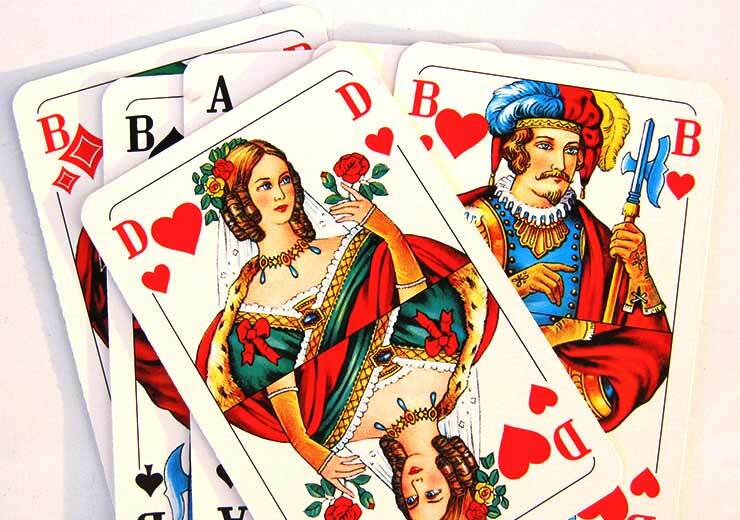 Both games begin when players deal with the card dealer. Setting up or setting cards in sets/sequences makes both of these games equal. Both rummy and poker give importance to the playing order and managing cards in the hands. Whenever you want, you can fold or drop both rummy and poker games. In both rummy and poker, all the players need to show their cards as soon as the winning hand is declared. Related Post: What are the top Online Rummy tips for Beginners? No betting amounts need to be placed to win money in Rummy, while Poker primarily requires you to place bets to win money. Rummy is another game of calculation while poker is a game of chance and perception. 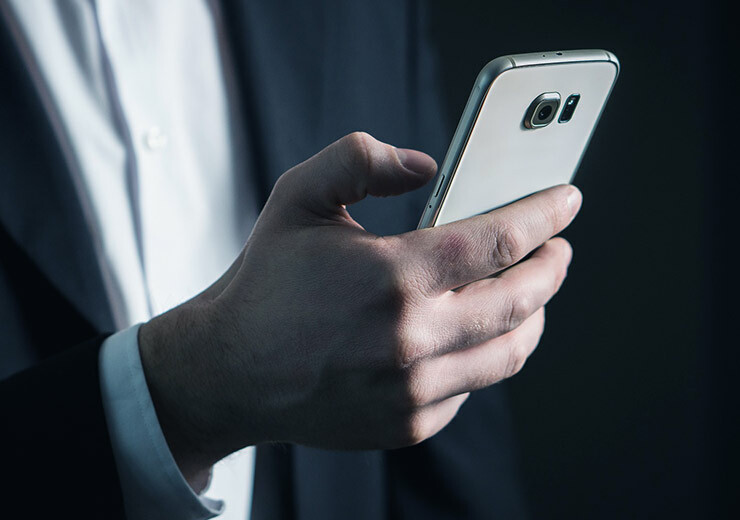 To win a game of Rummy, you’d have to rely on the cards you have and your own skill and strategy, while to win a game of Poker you need a proper betting strategy and a bit of luck. 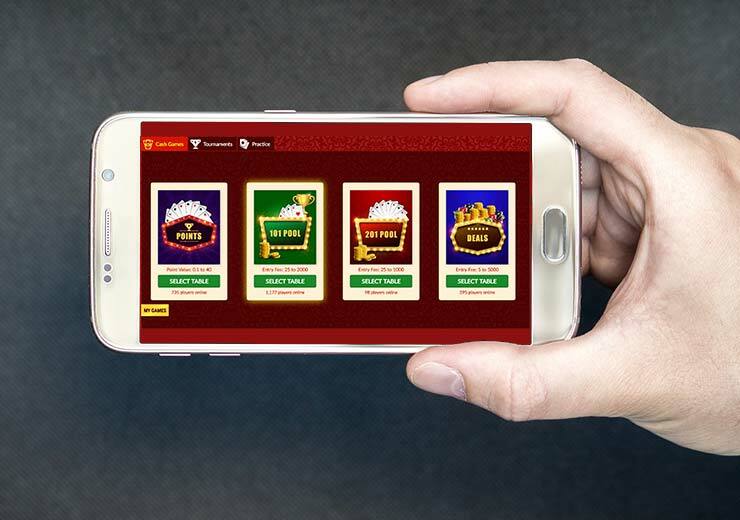 Special Super Bonus: Get Unlimited Bonus on rummy game download with unlimited times by adding cash during this time. Add any amount above Rs 5000 & Get Free Super Bonus Up to Rs 4000.